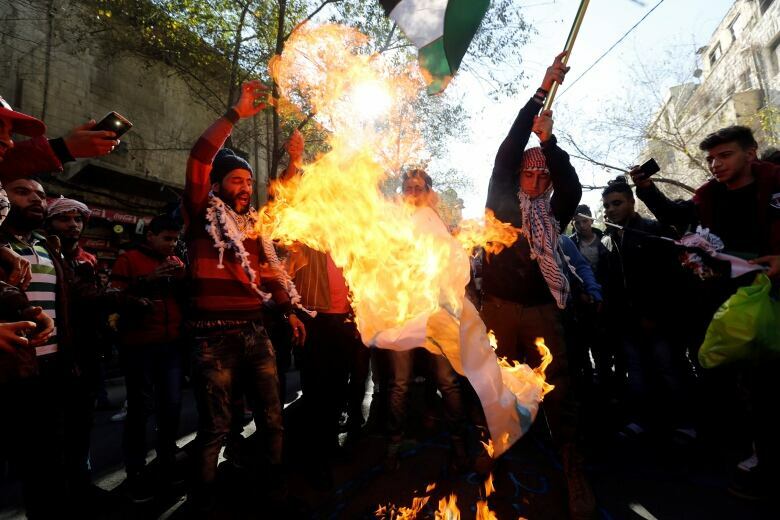 Large crowds of worshippers across the Muslim world staged anti-U.S. marches Friday, some stomping on posters of Donald Trump or burning American flags in the largest outpouring of anger yet at the U.S. president's recognition of bitterly contested Jerusalem as Israel's capital. 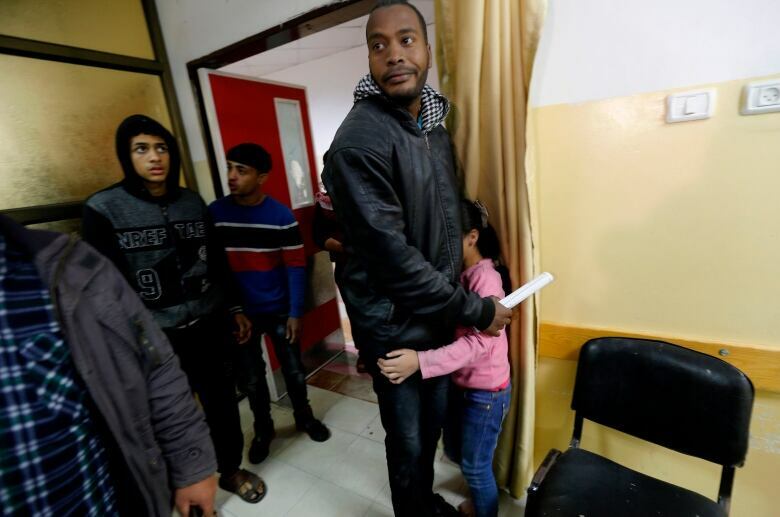 Israeli warplanes struck Hamas military targets in the Gaza Strip on Friday in response to a rocket fired from the area that Israel's military said was intercepted by its Iron Dome missile-defence system. The Palestinian health ministry said at least 15 people were injured in Friday's airstrikes. A Reuters report said at least two people were killed in clashes with Israeli troops on Friday when thousands of Palestinians demonstrated against Trump's move. 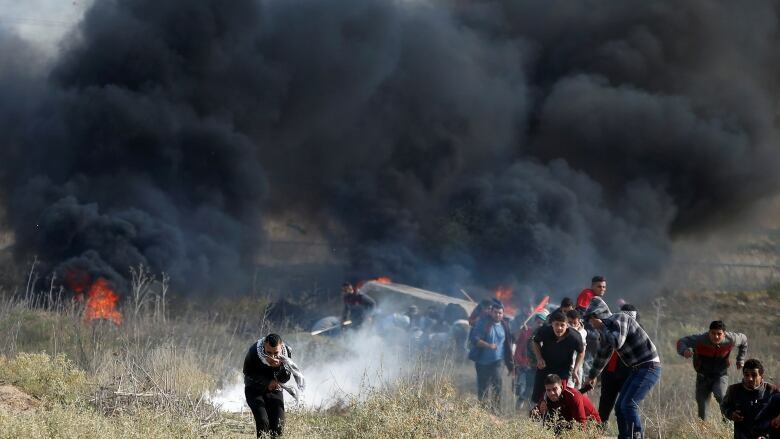 Dozens of Palestinians in the West Bank and Gaza were hit by live rounds or rubber-coated steel or inhaled tear gas, Palestinian health officials said. Trump's decision on Jerusalem, welcomed by Israel's prime minister, is widely seen in the region as a blatant expression of pro-Israel bias. But it was unclear if protests and confrontations would maintain momentum after Friday. 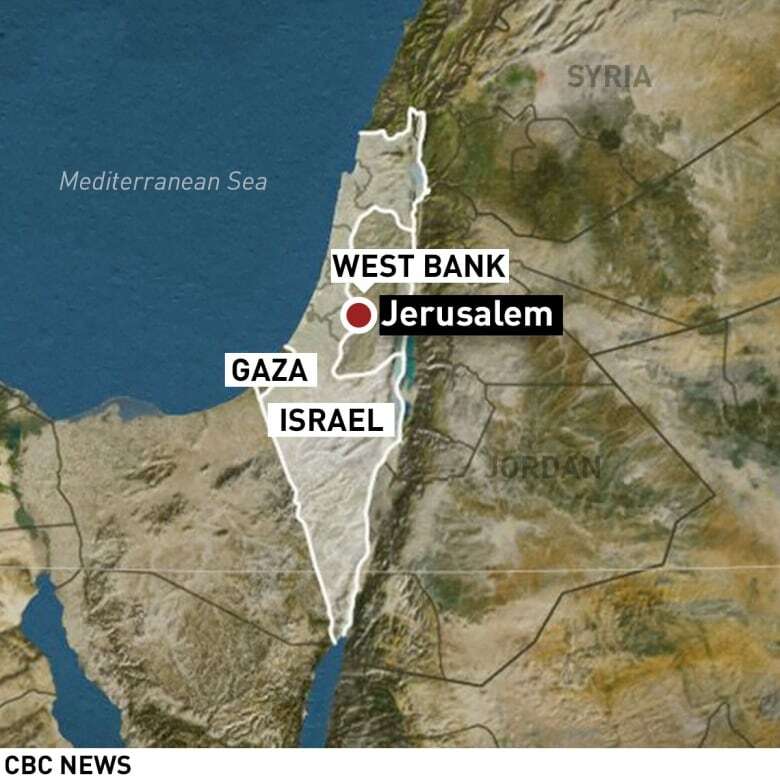 More extensive violence has erupted in the Palestinian areas in the past, including deadly bloodshed triggered by disputes over Jerusalem. Palestinian President Mahmoud Abbas' Fatah movement and other groups had called for three "days of rage" this week. 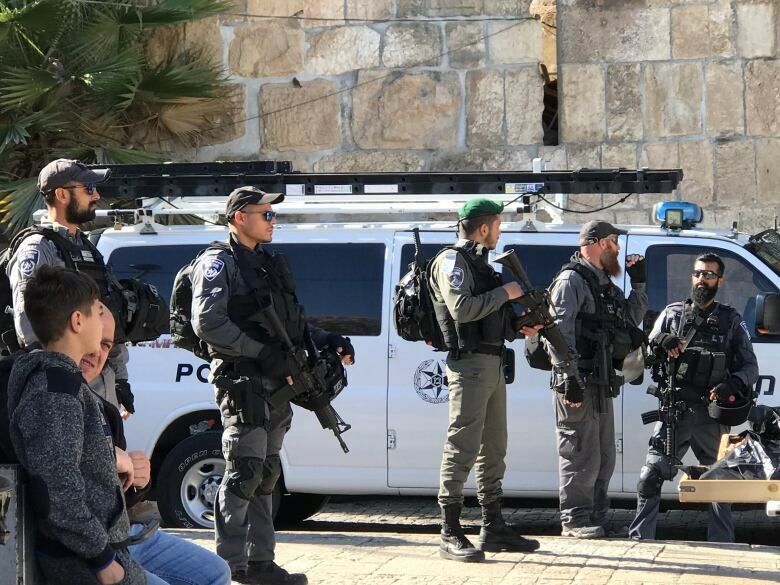 However, Abbas remains an opponent of violence, saying it's counterproductive and that he might at some point order his security forces to contain protests. 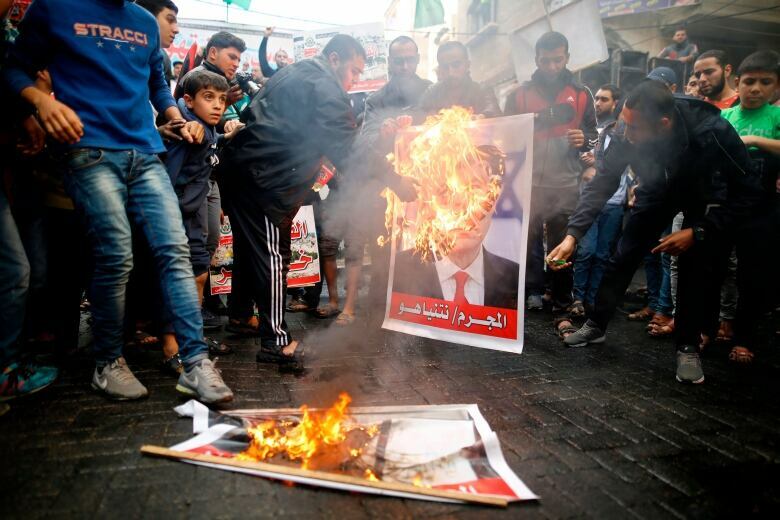 Separately, the Gaza-based Islamic militant group Hamas called this week for a third uprising against Israel, but such appeals have fizzled as Palestinians become more disillusioned with their leaders. From Asia's Indonesia, Malaysia and Pakistan to North Africa's Algeria and Lebanon in the Levant — thousands of worshippers poured into the streets after midday prayers to voice their anger. In Jordan's capital of Amman, thousands marched through the centre of town, chanting "America is the head of the snake." UN Mideast envoy Nickolay Mladenov told an emergency session of the UN Security Council on Friday that Trump's announcement created a "serious risk" of a chain of unilateral actions that would push the goal of peace further away. 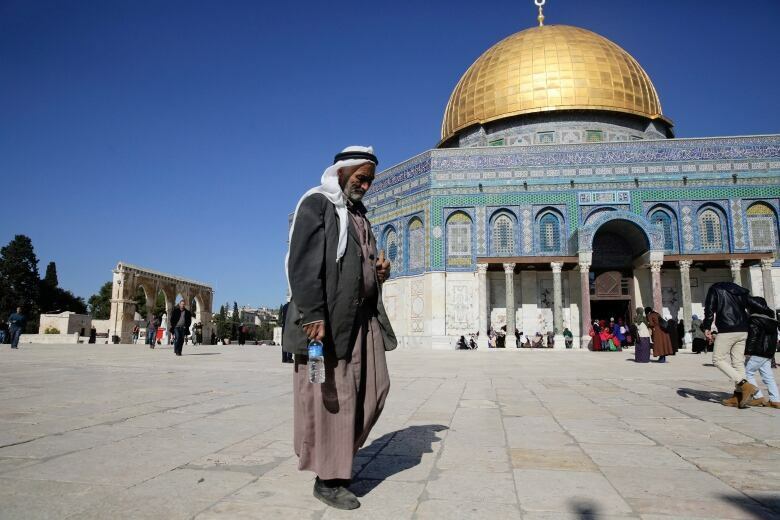 Palestinian UN Ambassador Riyad Mansour warned of the danger of "a never-ending religious war that will only be exploited by extremists, fuelling more radicalism, violence and strife in the region and elsewhere." Israel's UN ambassador, however, is urging all nations to follow the United States and recognize Jerusalem as the capital of Israel. Danny Danon told the council on Friday that Trump's move "is a critical and necessary step for peace." He stressed that "there will never be peace without Jerusalem as the capital of the state of Israel. And that will never change." But criticism over Trump's decision was coming from many corners, including from traditional U.S. allies. Sweden's UN Ambassador Olof Skoog said the U.S. action "contradicts international law and Security Council resolutions." Britain's Ambassador Matthew Rycroft called the U.S. decision "unhelpful to peace," the French envoy expressed regret and Italy's Sebastiano Cardi warned of "the risk of unrest and tensions in the region." The U.S. ambassador, Nikki Haley, told the council that the Trump administration is more committed to peace "than we've ever been before — and we believe we might be closer to that goal than ever before." Haley did not explain. More than two decades of intermittent Israeli-Palestinian negotiations have failed to bring the Palestinians closer to statehood. Some in Abbas's inner circle say the old paradigm, with the U.S. serving as mediator, is no longer relevant. On Thursday, a senior Fatah official said the Palestinians would not receive Vice-President Mike Pence when he visits the West Bank later this month, but it was not immediately clear if the official spoke for Abbas.